Dorothy Ella Brown was born on February 14, 1921 in Stockton, MO. thirty years. 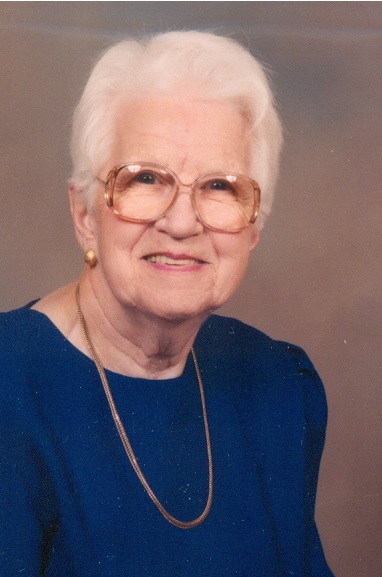 She enjoyed spending time with all her family, quilting, cooking, and genealogy.